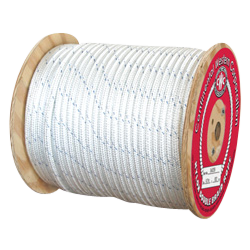 Made from the highest quality UV stabilized yarns, our premium double braided polyester rope is designed for general marine, industrial, and commercial usage. 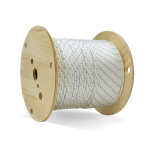 Nylon's high elongation properties and high-strength, high-stretch and torque-free construction make it ideal in applications involving shock loads. Resistant to abrasions, UV rays and many common chemicals.